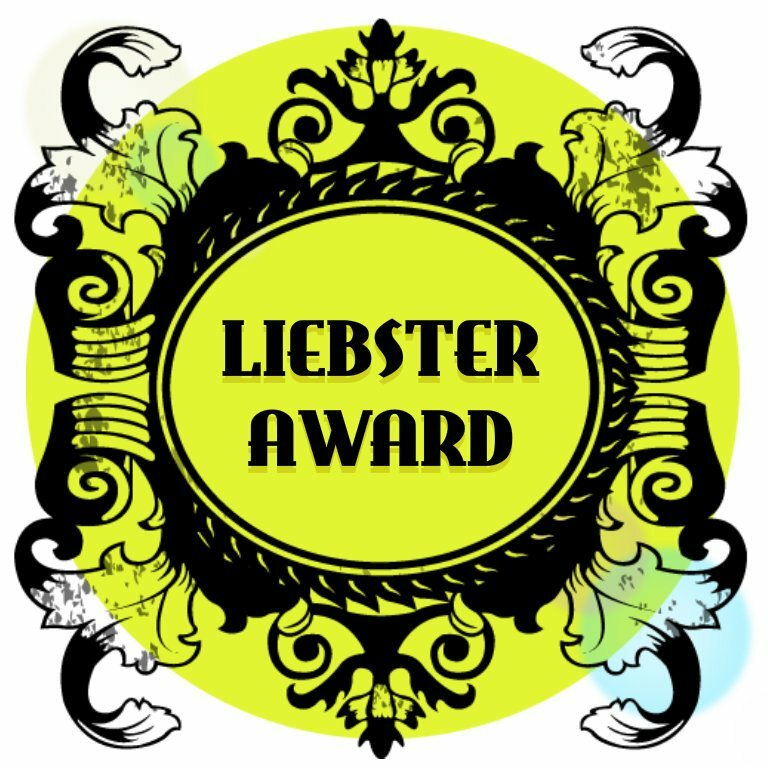 I am delighted to accept a Liebster Award from alittletypical! Thank you kindly for this wonderful surprise! Whip up 10 questions of your own – get creative! Again, thank you alittletypical for recognizing FOLKLORE. Now, it’s my turn to fulfill my duties as a new Liebster Award winner. Are you a dog- or cat-lover? Dogs. Nothing against cats, I’m just allergic to them. Are you a diehard Apple, Android mobile phone user or neither of them? Apple all the way. Are you a morning person? Sure. After a delicious cup of Earl Grey, I am ready for anything! What is your favourite colour? I do love a light grey, but navy is my go-to color. What is/are your pet name(s) called by your family members? I go by many names, but my brother calls me “Lomens” and I find it most amusing. What is your best childhood memory? Why? When a dirty, little stray beagle showed up at our house on a snowy February day. She was the color of a bright copper penny. We named her Lucky and she decided to stay for 12 years. Name one thing you could never (or have a difficult time) forgive someone for. Ugg boots. Who is the most important person of your life? DJ – my partner in life and in mischief. Write about something that you learned recently. There are two main varieties of paprika. Use five adjectives to describe yourself. Creative. Spunky. Enthusiastic. Loving. Intellectual. Yes, that’s only 8. But those are 8 blogs I truly enjoy. What is your favorite pattern (plaid, houndstooth, stripes, etc.)? If you had to pick only one album to listen to for an entire year, what would it be? What is your favorite planet in the solar system? How would you describe your ideal weather? If you were a DJ (emcee), what would your stage name be? Congratulations to the nominees! If you do not choose to participate, that’s quite alright. I just wanted to recognize some of my favorite sites. Keep on posting! Nice one for number 7! I didn’t even know this award existed but I’m excited for you!! Great idea nominating Jane in Berlin. I love that blog! And happy to hear that there is an award for little blogs; what a wonderful idea. I like little blogs best.